If you are looking for a top-quality portable photo printer then the Canon Selphy range is a great choice. The trusted brand and printer quality speaks for itself. But, which model is best to choose? In this comparison we will be looking at the Canon Selphy CP1200 vs CP910. The Canon Selphy CP1200 is an upgrade from the Canon Selphy CP910, this is not to say the CP910 is not as good, it is still a great portable printer and if you do find one for sale then they are still a good buy. The main differences between the two portable photo printers is the Canon Selphy Cp1200’s updated design and its added connection functions which includes Hi-Speed USB connectivity. Other features are very similar such as the inclusion of a color LCD display, the print speed, print resolution and the technology used inside the printer. They also use the same ink cartridges so replacing any of the Canon Selphy’s ink is very easy. Also the print sizes have not changed, with both printers being able to print postcard sized photos (at 47 seconds) and card sized photos (at 39 seconds). Both can be run off battery packs, so they are completely portable, letting you bring these great portable photo printers where ever your photograph takes you. 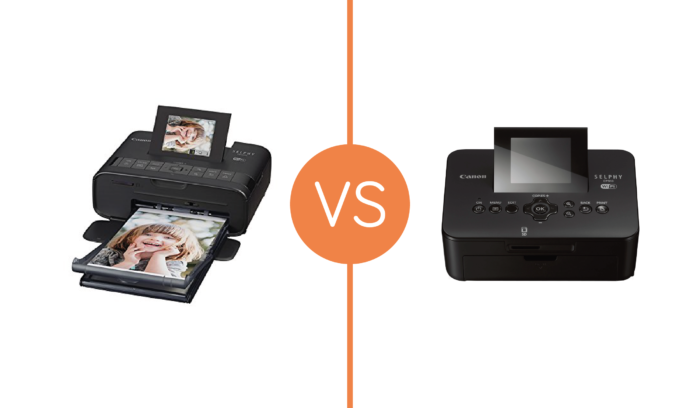 I hope our Canon Selphy CP1200 vs CP910 guide has helped you decided between printers. As we have previously mentioned the Canon Slephy CP1200 is a great upgrade to the CP910 and we recommended the latest version, but the Canon CP910 is still a very good portable photo printer and if this can be found for a lower price it is still worth purchasing. 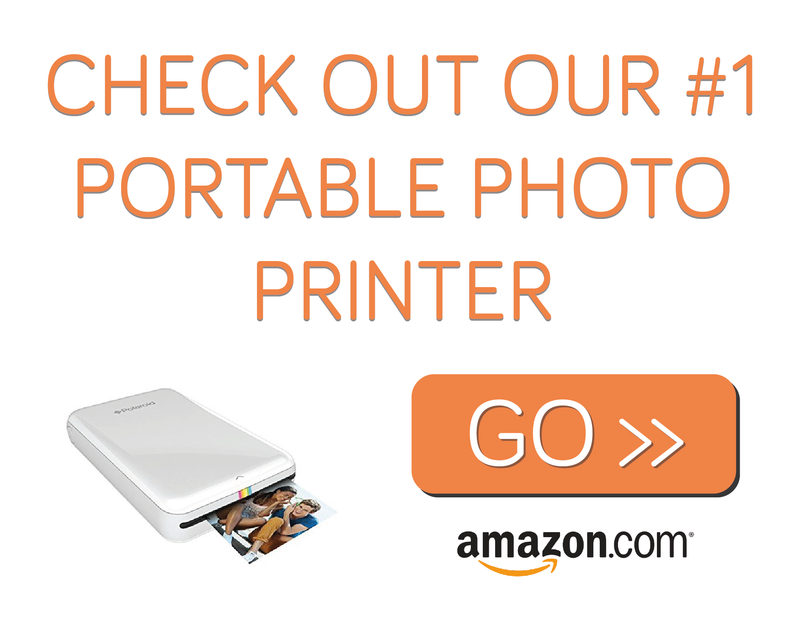 You can find reviews for both printers on the Best Portable Photo Printer.